We can't stress enough the importance of blogging and social media for a successful web-marketing campaign. Virtually all home buyers use the internet to find their new house and yet most Real Estate professionals overlook the positive user interaction they could get out of creating engaging content. BuzzFeed is the most viral website in the world. Guess their secret? From the 10 Funniest Cats of the Year to the 20 Countries you Must Visit Before you Die, lists have taken over the internet the past couple of years and their click rates are through the roof. There are plenty of Real Estate topics that can be covered in a list format. Give it a shot! Having guests write articles for your blog is a valuable way of expanding your audience. Successful blogs usually have guest celebrities write for them, and while you may not know any movie stars, you probably know a mortgage / local lender / interior design expert who is willing to share a few tips with your readers. It is good publicity for both parties and your guest writer is likely to share the article with his own sphere of influence. A little bit of entertainment gossip doesn't hurt when it comes to advertising the celebrity residents of a community you are serving. 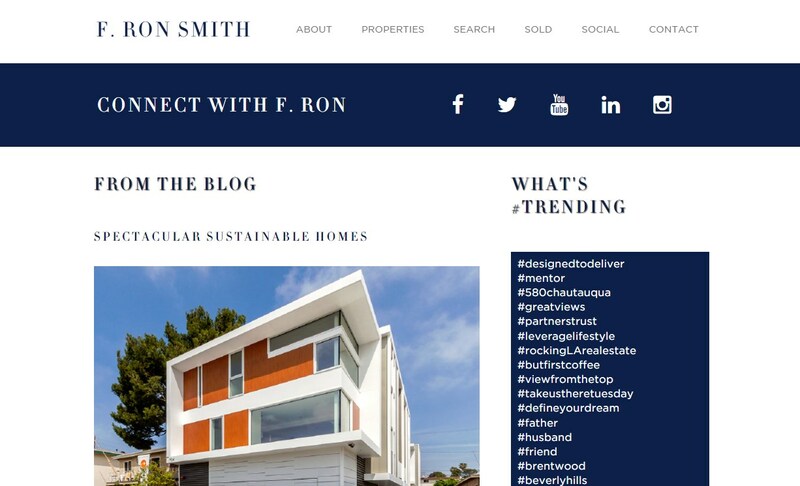 Whether it be Kobe Bryant's house in Newport Coast or Jessica Alba spotted at a local restaurant, showing that your area of expertise is attractive to those wealthy residents can make for an engaging blog article and add to your credibility. People respond to Visual Content better. Think HD Photography, well-designed charts, and video. Posts with videos attract three times more visitors than plain text. Besides, the human brain processes images 60,000 times faster than text! As if it wasn’t enough, you should also know that images get shared more than plain text on social media. Things move fast on the Internet so you must be able to give your visitors what they want instantly. Visitors come to you for expert advice. Quick “How To” guides are a great way of engaging your visitors as they are likely to leave a comment to thank you for your tips and share some of their own. Besides, they help building your image as a reliable source. 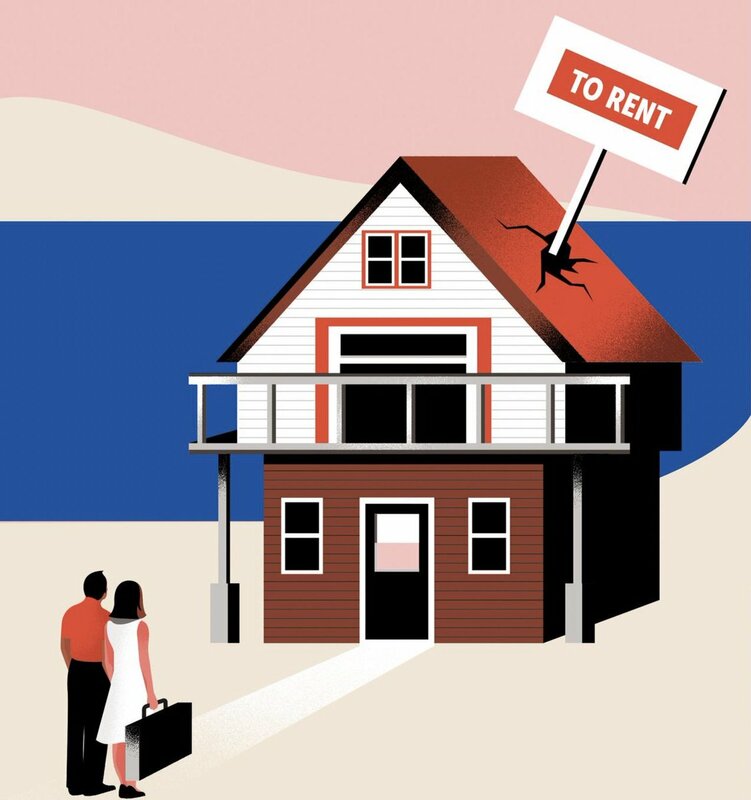 “How to Buy / Sell a home”, “How to DIY home repairs”… There are plenty of Real Estate related “How To’s” where quick expert advice can be very valuable for your readers. The more you engage your readers, the more they will interact with you. Blog and Social Media comments are a great way of showing you care about what they have to say. Ask them to chime in and treat Social Media marketing as a two-way conversation. You have finally come up with great blog posts. Congratulations! Now, it is time to advertise your writing skills, which is where Social Media comes into play. Readers are busy and are unlikely to visit your blog regularly if they aren’t reminded to do so. Email your latest post to your interest list, share it to Facebook, Twitter, Google+, LinkedIn. Don’t forget to tag other professionals, hashtag trending topics… It is the best way of expanding your audience, building your reputation, bringing in visitors, and eventually picking up quality leads. Blogging and Social Media is time consuming but it is a rewarding Marketing strategy in our digital era where buyers and sellers have so many agents to choose from within a few clicks. Whether you decide to start blogging on your own, hire a Social Media manager or seek help from marketing professionals, now is the perfect time to start building relationships online, we guarantee they will turn into real-life business opportunities!